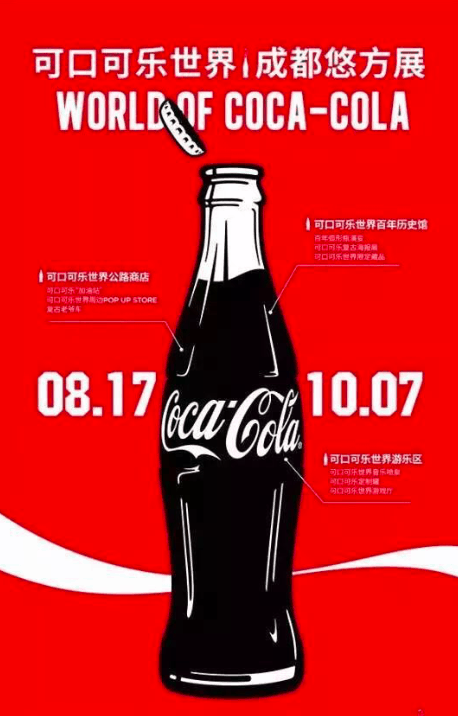 The World of Coca-Cola, a permanent exhibition featuring the history of the Coca-Cola company, was open on August 17 at Ufun shopping center, Gaoxin district. And it’s free entry! 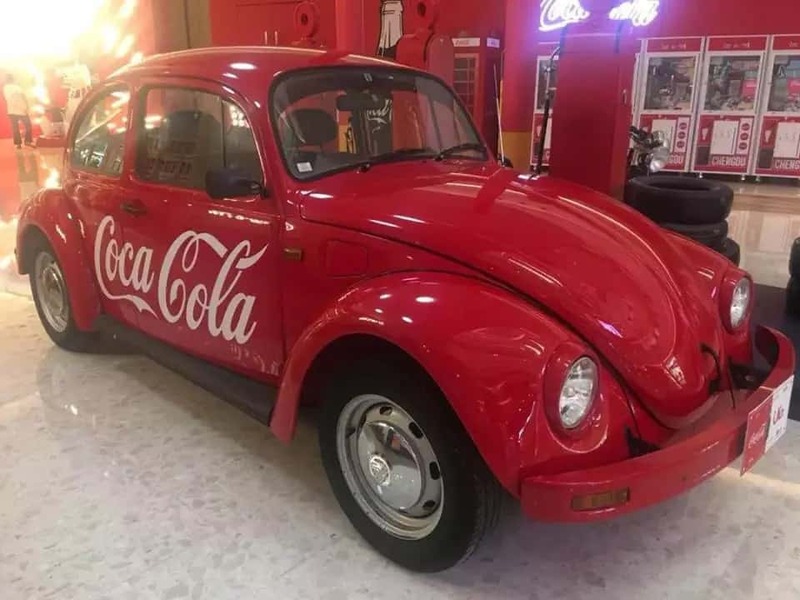 In the World of Coca-Cola, you can see the wall of Coca-Cola’s retro posters, all kinds of Coca-Cola bottles, installations and graffiti, Volkswagen Beetle and retro motorcycle and so on. 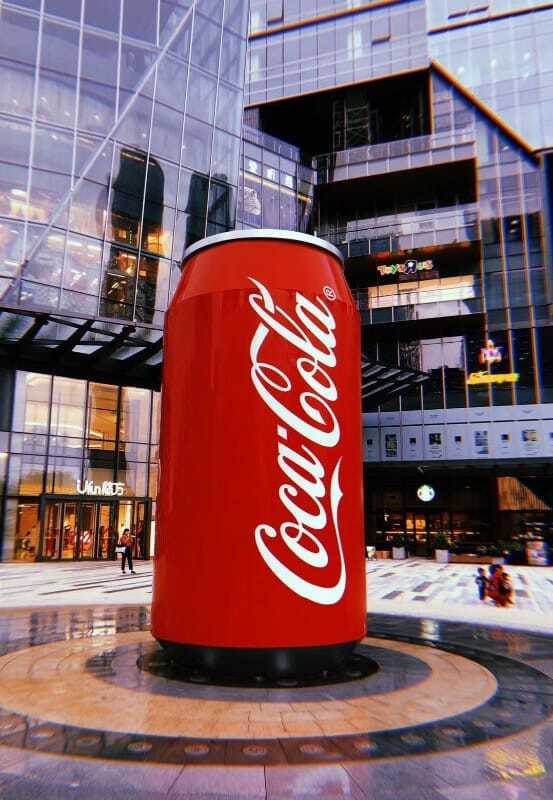 Come to drink a Coca-Cola and take some photos here. It’s your Cola time! The exhibition will last until 7th October.